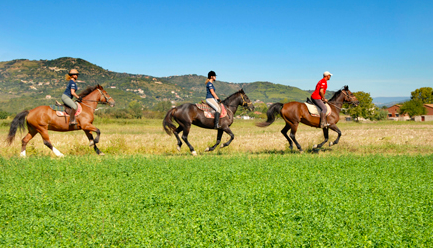 Saddle up this winter on an equestrian vacation and don't miss these special upcoming horseback riding vacations. EquitrekkingTravel.com is offering new trips in Italy, New Zealand, Botswana, Tanzania, Argentina, Chile, Costa Rica and beyond. Check out these special riding vacations on our Destinations page, search for a good fit on Best Picks and by using our Trip Finder. It's not too early to start planning your spring/ summer riding vacations in Ireland and beyond. Contact Julie Snyder, Equitrekking Travel's Preferred Travel Agent, to book this trip. 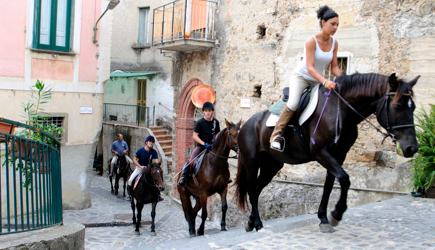 (877-490-7786) Have a destination in mind that you don't see on EquitrekkingTravel.com, please contact Julie. We have destinations available that have not yet gone online. 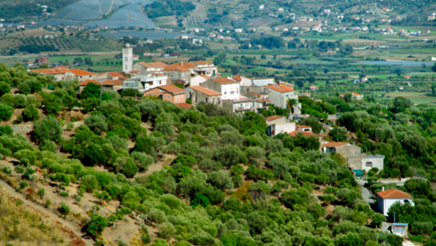 Stay at a family owned farm and immerse yourself in the Italian lifestyle, eating beautiful food made right on the farm, drinking nice wines and horseback riding through rolling hills with olive trees and vineyards, quaint, old villages, on award-winning beaches and to high points overlooking the stunning Mediterranean Coast. 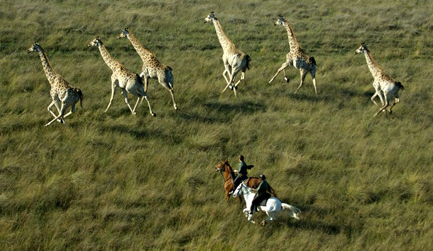 Botswana Okavango Delta Safari is your ultimate safari vacation. 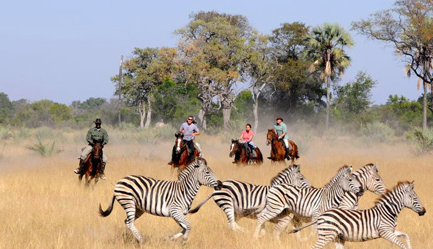 From riding as part of a herd cantering across the plains to watching the setting sun while listening to the calls of lion and hyena, this is an amazing African horseback safari! 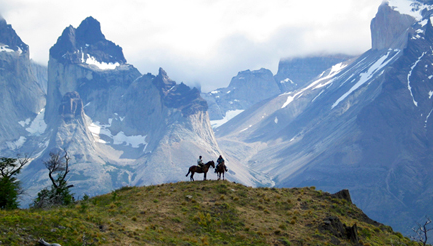 Experience life as a Patagonian gaucho on this exciting riding expedition in Torres del Paine National Park. Visit a family owned estancia in northern Patagonia in the foothills of the Andes mountains. Train at a top Irish equestrian center with a focus on cross country, dressage, show jumping, flatwork or kids camp and spend nights in historic Adare, voted the prettiest village in Ireland. 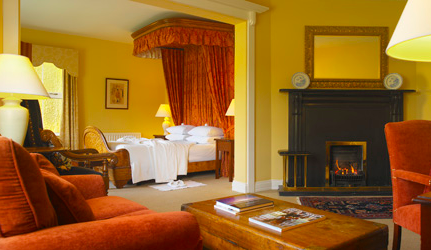 Stay at one of Ireland’s great castles still inhabited by its eccentric founding family and enjoy an equestrian’s dream cross country course, indoor jumping arena, gentle countryside hacks, lessons for beginners and advanced riders, fine cuisine, cooking classes, the spa and fishing. Mexico Horse Vacation- Take advantage of amazing weather, authentic Mexican cuisine and beverages and relaxation during these all inclusive equestrian vacation. The Classic Ride $2473.65 double occupancy. Various dates starting Oct 24th. The Relaxed Ride $2,173.50 on double occupancy. Various dates starting Nov 14th. The Cooking Fiesta Ride $2,328.75 on double occupancy. Various dates starting Oct 23rd. Special Clinic available Feb 27 - March 5, 2011. $2,432.25 on double occupancy. Experience three different horseback riding adventures along with four nights hotel and breakfast daily at the Hilton Waikoloa resort on the stunning Kohala Coast, a car rental for entire stay, and all taxes except on the car on this Hawaii’s Big Island Self Drive Equestrian Vacation. Costa Rica- 8 days / 7 nights $1,443.83 Cardinal Points Ride departs Nov 1 to April 30th- great for families and novice riders! 8 days / 7 nights $1,754.33 Combine Riding & Rainforest Adventure activities. Ride coast to coast in the North Island of New Zealand, a ride that is sure to earn you bragging rights! This trip offers the best of New Zeland's beaches and culture. Ride the trails of the Maori, New Zealand's native inhabitants, whose Polynesian roots grant them a distinct history and culture. 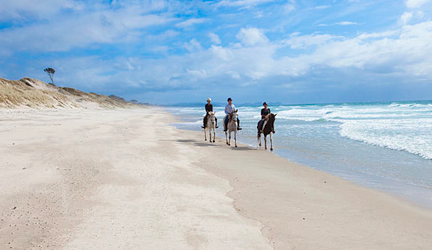 Uruguay’s Beach & Coastal Trail- 9 days riding / 8 nights at Six Estancias & Inns $2742.75. Various dates starting Oct 30th. 7 days/ 6 nights $2,064.83. Various dates starting Nov 2nd. Start in Montevideo and ride pristine beaches, emerald shores and a network of lagoons to coastal hills, sand dunes and pine forests. 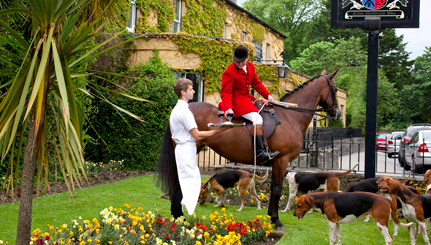 Mount Juliet Estate, Ireland- The Irish Hunt Package! There are Hunts available every Tuesday, Wednesday, Friday and Saturday throughout the Hunting season with the local Hunts, which run from the end of October until the end of February. 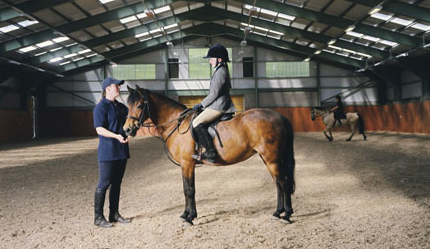 The 3-day hunting course which is held regularly in the hunting season and allows the rider to take part in two days pre-hunting training with riding on Mount Juliet estate with instruction on jumping and cross-country followed by 1 day of hunting. New Mexico Working Ranch- Ranch weeks Sun evening to Sat morning year round. 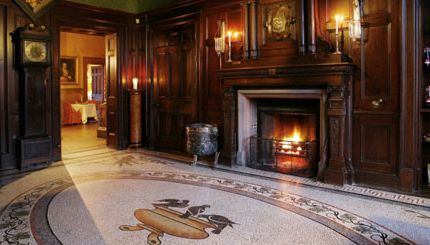 7 days/ 6 nights $1595. Cowgirl Camp Level I Nov 7-12 and Level II Oct 10-15-- $1500 per person. Various other dates as well. Working ranch surrounded on two sides by the Gila National Forest. Offers women only Cowgirl Camps, Cattle Roundups, and Regular Ranch Weeks to improve riding skills and try barrel racing, team penning, branding and cattle work. More travel deals. Book these trips by emailing us or calling at 877-490-7786. * Rates are subject to change based on currency conversions.